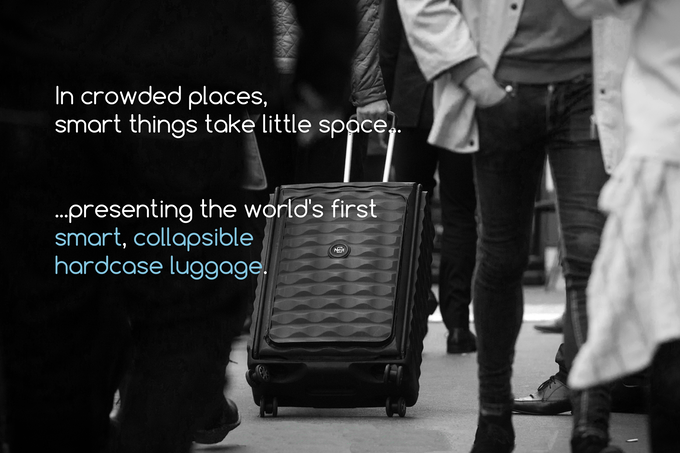 Néit products today launched the world’s first collapsible and hangable hard sided smart luggage on Kickstarter. 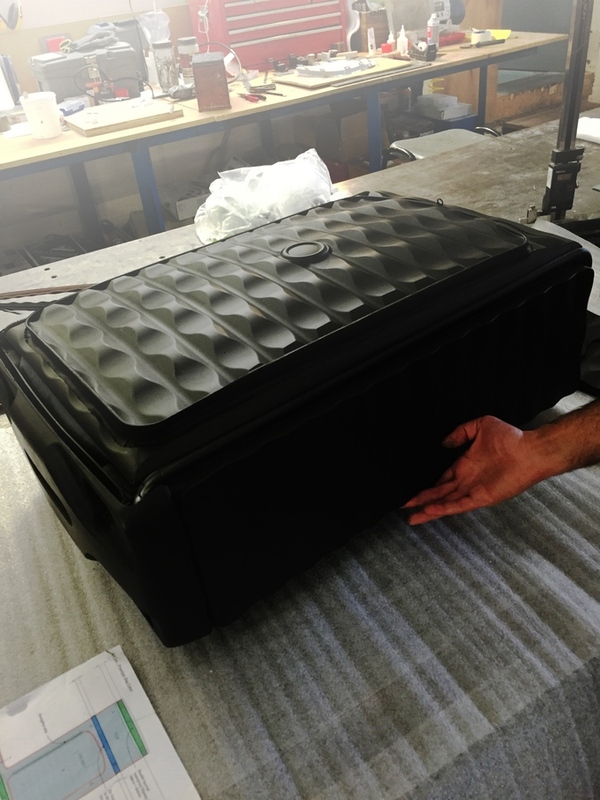 Néit, which will revolutionize not only the way people travel but how they store luggage, features a patent pending collapsible design. This design feature allows the frame to collapse down flat when the case is empty – ideal for storing in a small hotel room, condo, apartment, or anywhere where space is limited. Néit is available in two sizes – Néit Hold and Néit Cabin. 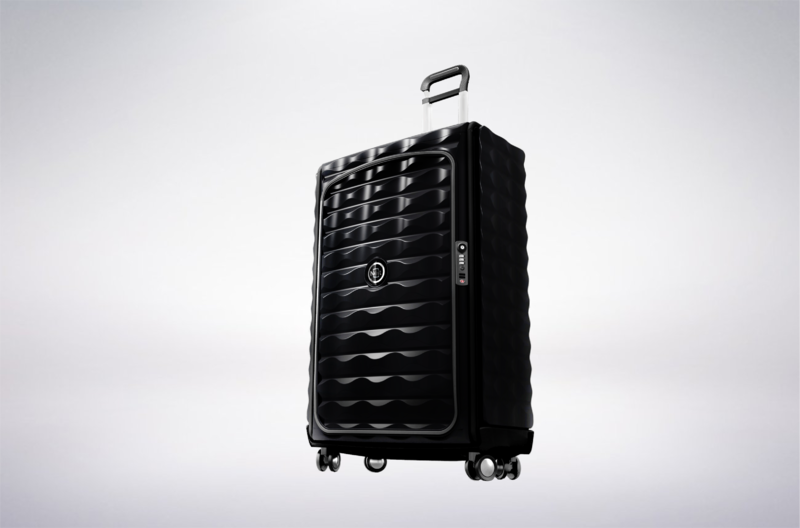 Each case has four wheels with folding castors that can be collapsed and features a handle that can be hung for storage. Christian Cook, founder of Néit, was motivated to design collapsible and hangable luggage because of his frustrations of traveling and living in small urban spaces where there is no room to store luggage. “After returning home from traveling in South-East Asia, where space was very limited, to my small city apartment, I was frustrated with the lack of storage options. I was forced to take up a large part of my wardrobe with luggage,” said Cook. Each case is made from a combination of lightweight, yet durable, Polycarbonate and aircraft grade aluminum which is used for the robust frame that’s secured in an upright case by an internal zipper system. 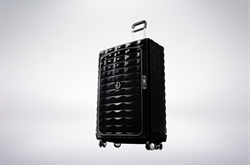 In addition, the luggage also features GPS tracking, allowing travelers to locate their luggage if lost, as well as an iOS & Android Concierge App. The Concierge App stores all relevant travel information including boarding passes and hotel reservations. It provides important information about travel destinations including local bar and restaurant recommendations, activities, local transit, and health contacts. Collapsible - Collapses down to less than 30% of its upright volume. Textured Hard Case design - Modern, stylish textured hard case design. Unique Carabiner handle - Carabiner in handle allows for hung-storage of collapsed case in closet/wardrobe and to attach duty free/shopping bags to the handle while on the move. Travel Lifestyle App/Concierge App - Track your case, check on your flight status, store your boarding pass, map your route from the airport to your hotel, find tips on cool places to go close to your hotel, book accommodations and flights. 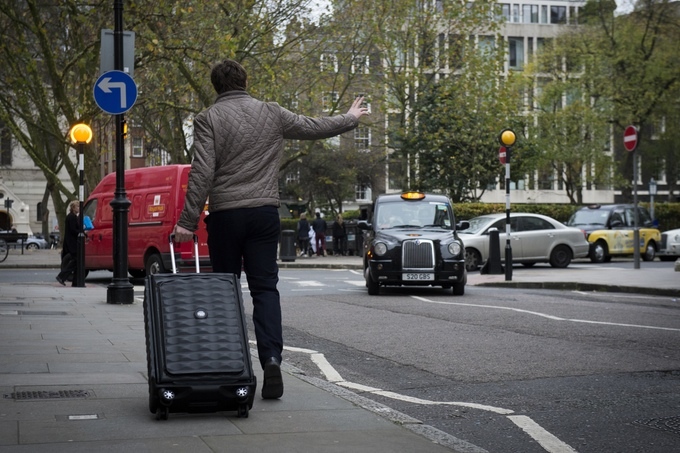 The app is your companion on the road when using your Néit Luggage. Néit Products was founded in 2014 in London, UK with the aim of revolutionizing the way we store and carry our things through the design and manufacture of innovative, space-optimized lifestyle products. We have previously launched CardCase for iPhone in August 2014; a super-slim protective card case for iPhones 5 & 6. 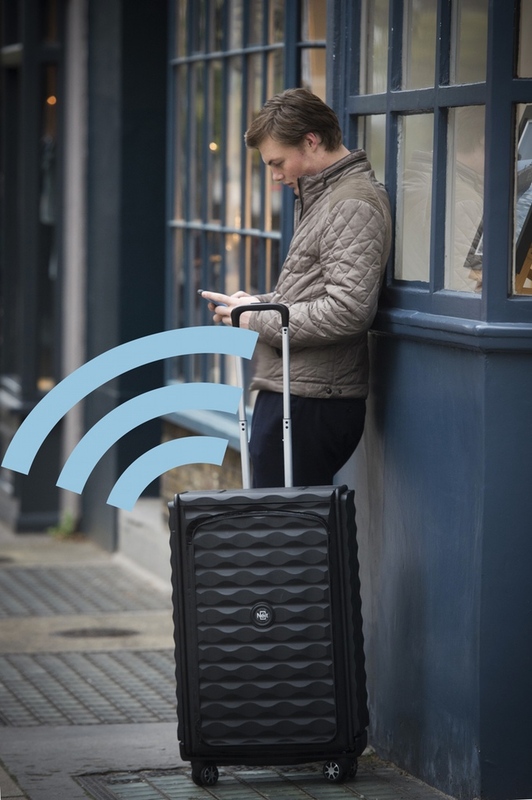 Our most recent product is the World’s first Smart, Collapsible Hard Case luggage launched on Kickstarter in January 2016.